The technique of presenting common things in an unfamiliar way, in order to enhance the perception of the familiar. Erik Linton, is a one of a kind artist. He uses ostranenie to make ordinary things extraordinary. Seeing his art provides a new perspective on the world around us. Erik Linton was born and raised along the Wasatch front, in Utah. His artwork was largely influenced by the mountains near his home. One of his missions as an artist is to help people see things that surround them in different ways. Tree prints provide a unique and extraordinary look into a micro and macro world. Erik gathers wood from fallen trees and tells their story in print–art prints. Erik lives in Hyrum, Utah, with his wife and children. See more of his work here. I had the opportunity to direct, shoot and edit this video for Stiry. I was privileged to spend a week in the Paris, LDS Temple, filming the interior and exterior of this beautiful edifice in preparation for the open house and dedication. I created this video for the Public Affairs Department and the Temple Department of The Church of Jesus Christ of Latter-day Saints. The temple is located in Le Chesnay, France, just outside of Paris, and is a mere five minutes from the Palace of Versailles. Jenny and David have the perfect family; it’s just, someone’s missing. Jenny’s life takes an interesting twist when she is visited by a child from Another world. This is the movie trailer for a film I wrote, directed and edited a few years ago. 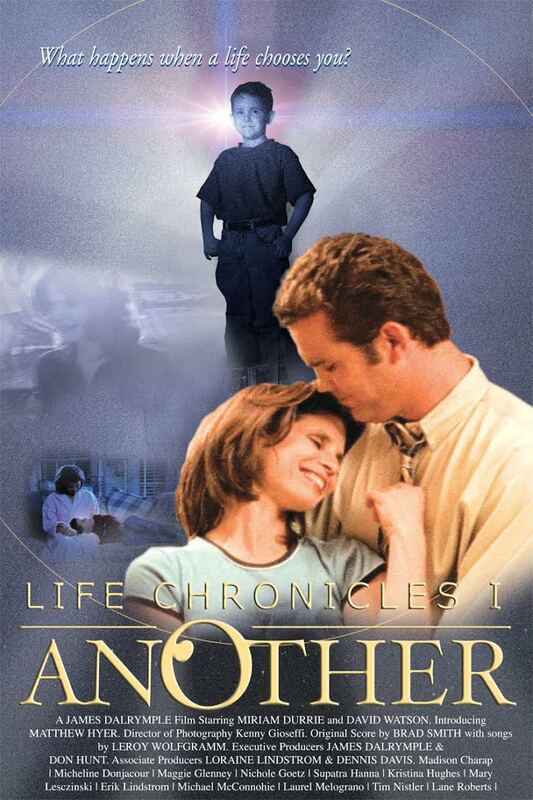 Life Chronicles 1: Another is a romantic drama with spiritual overtones. Starring Mirriam Durrie and David Watson. Cinematography by Kenny Gioseffi. Original score by Brad Smith with original songs by Leroy Wolfgramm. This is a video I was privileged to produce for LDS.org. Perhaps it may bring comfort for those suffering with the loss of a loved one.